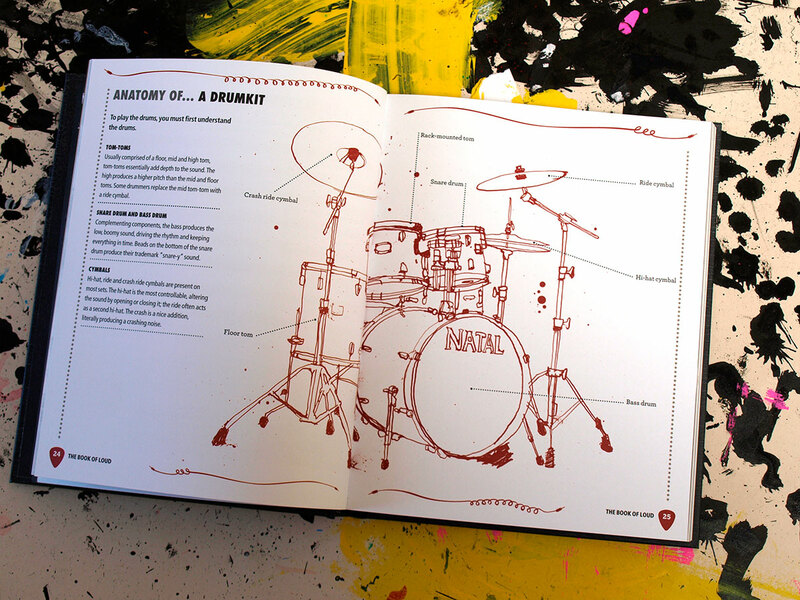 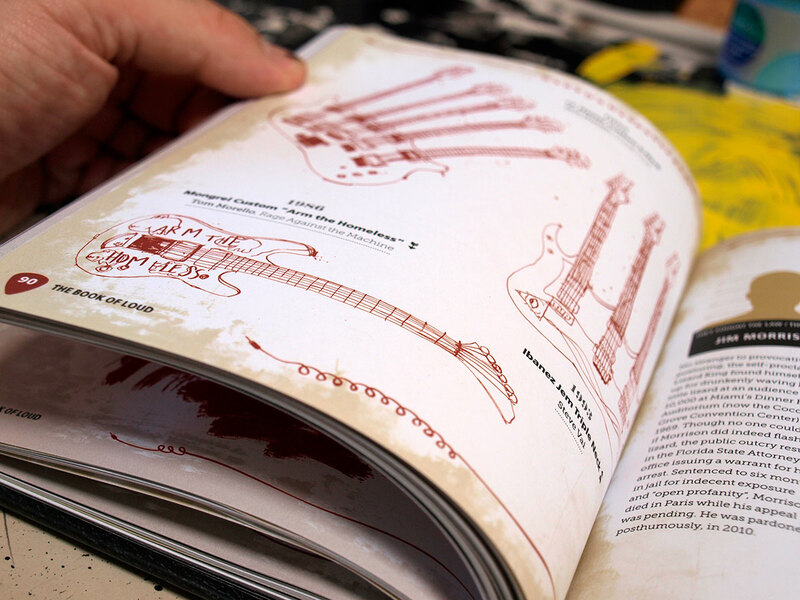 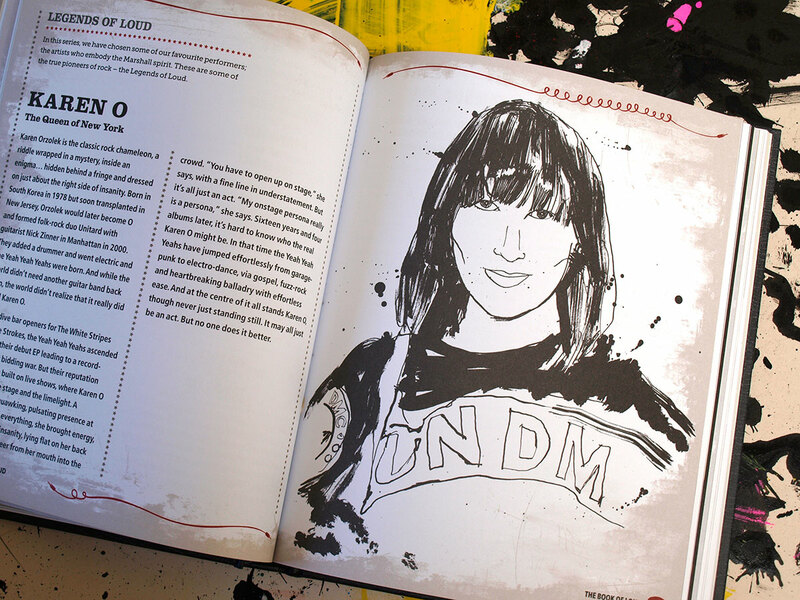 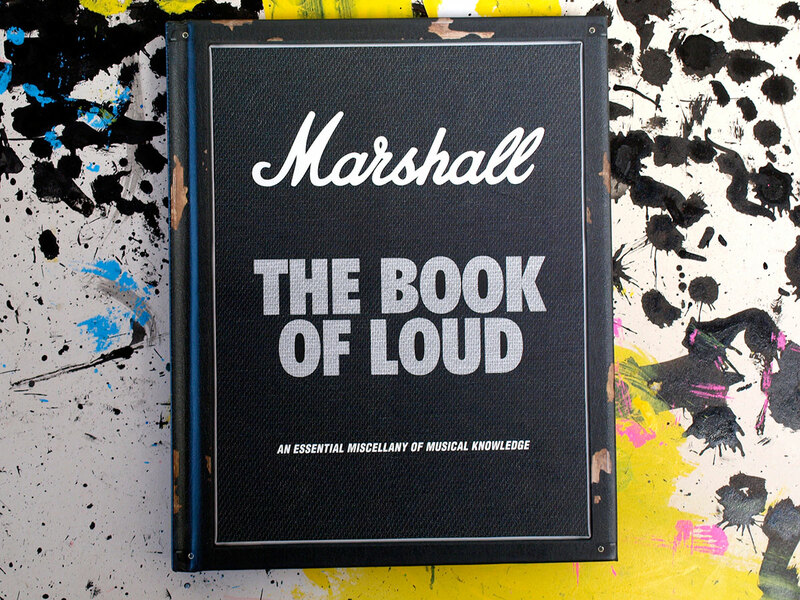 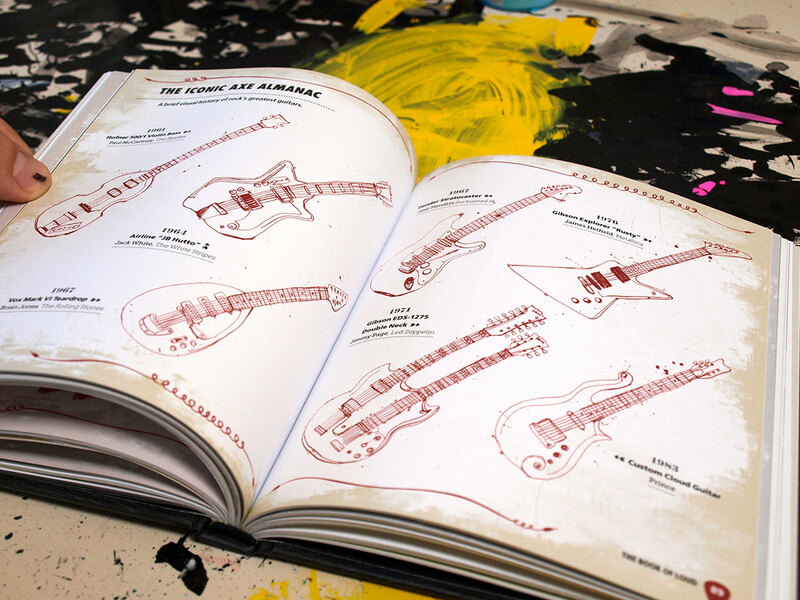 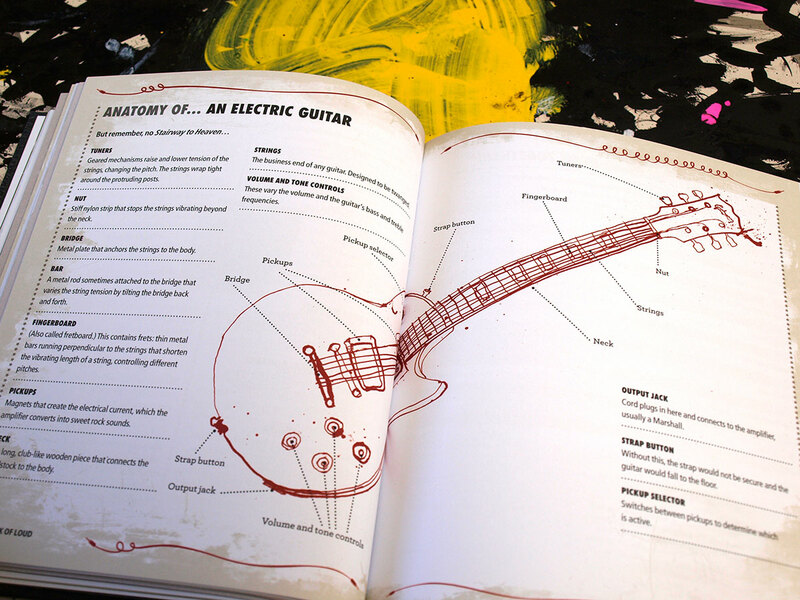 The Marshall Book of Loud is a beautiful book detailing all things that are special to rock music fans and professionals alike. 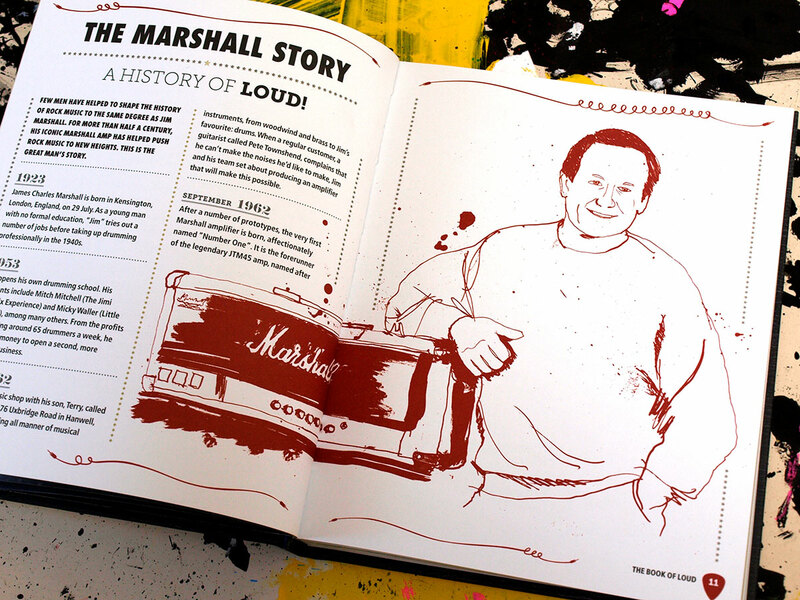 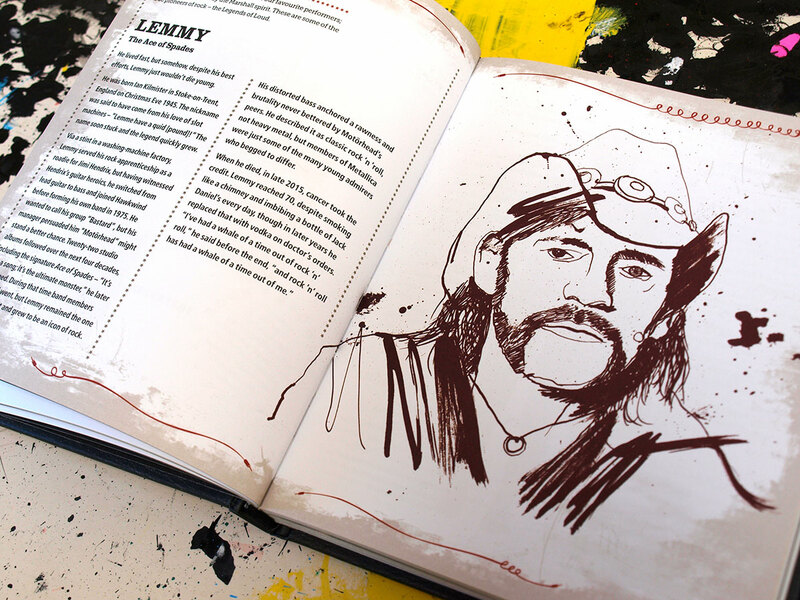 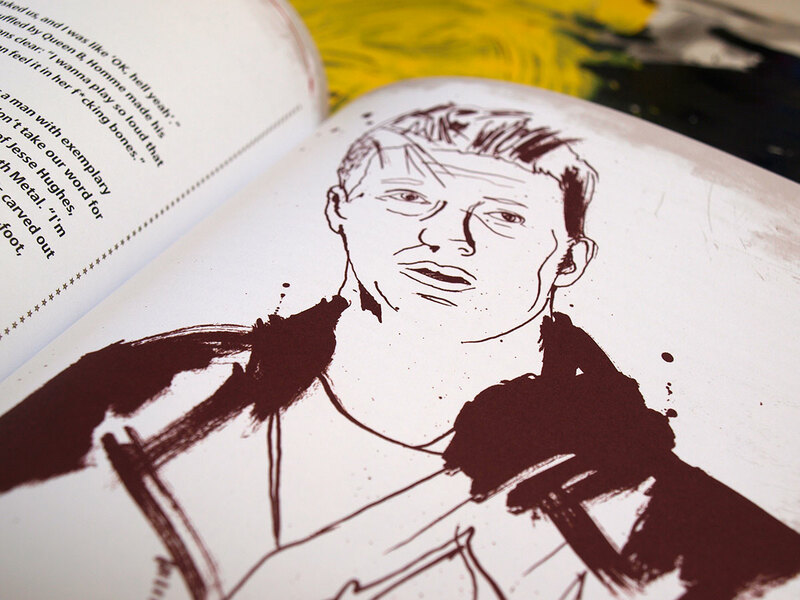 I was brought in to create a series of illustrated portraits including Marshall Amplifiers founder Jim Marshall alongside Lemmy, Karen O, Kurt Cobain, Jimmy Page, Josh Homme, Karen O, Slash, Jimi Hendrix and a series of instrument artworks. 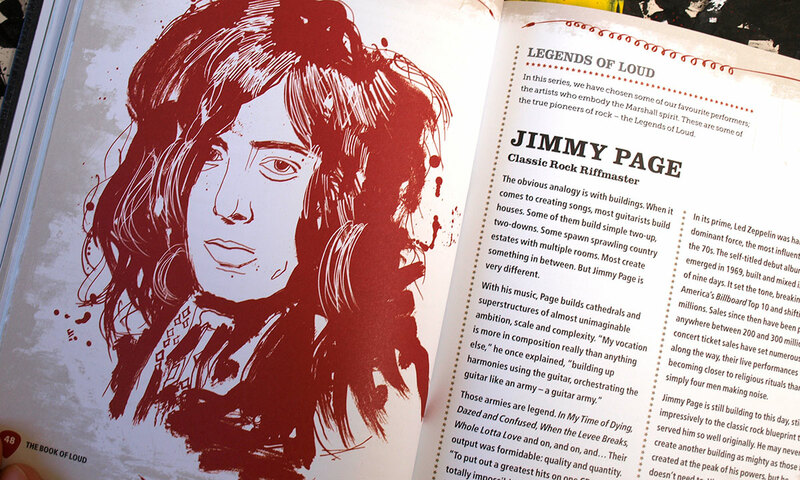 All done in pen and ink with brushes.